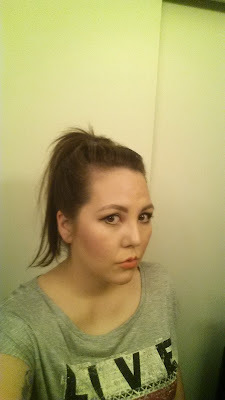 I am loving coral dewy looking cheeks right now and the new-to-me Makeup Geek blushes are seriously making me swoon. I recently purchased Honeymoon and Romance because of the beautiful glow and shimmer in each one. I love how natural it looks but it's still super pretty and girly for Summer. It is seriously the perfect combination. What blush are you loving right now? Ooooh I love me some coral!! You do look so natural and pretty as can be!! I've used cover girl soft and sable for years and love all the NARS coral and pink shades. Happy Monday my love! Here's to a great week!! You are such a sweetheart Andrea! I love the NARS corals as well, but I've never tried the Cover Girl one, I'm totally going to be on the look out for it now! I hope your week is going great my beautiful friend!! !